Jason Wahlers, now in is his eighth season with the Packers, is entering his first year as vice president of communications, a position to which he was promoted on Jan. 23, 2018. Wahlers will continue to oversee communications while also leading the community outreach and public affairs departments. Wahlers joined the Packers in July 2011 as the director of public relations. Over his tenure, he has been in charge of the communication for the head coach and general manager as well as directing a staff that serves as the media contact for assistant coaches and the active roster. Wahlers’ role also saw him serve as a principal contact for the National Football League and broadcast networks. Prior to joining the Packers, he worked as the Tampa Bay Buccaneers’ public relations manager for six years (2005-10), serving as the main media-relations contact for players and assistant coaches in addition to working closely with team management. He also served as the Buccaneers’ public relations coordinator for two years (2003-04) after starting with the team as an intern during the club’s Super Bowl XXXVII championship season in 2002. His other NFL experience includes work with the Amsterdam Admirals (NFL Europe, spring of 2002) and the Denver Broncos (2001).  In Wisconsin, his professional experience includes time with the Wisconsin Timber Rattlers Baseball Club (1999-2000), where he served as group sales manager after roles in promotions, marketing, public relations and ticketing. He earned a bachelor’s degree from Iowa State University (1999) and a master’s degree from Ohio University (2001). He and his wife, Jennifer, have two daughters, Harper, 7, and Isla, 5.